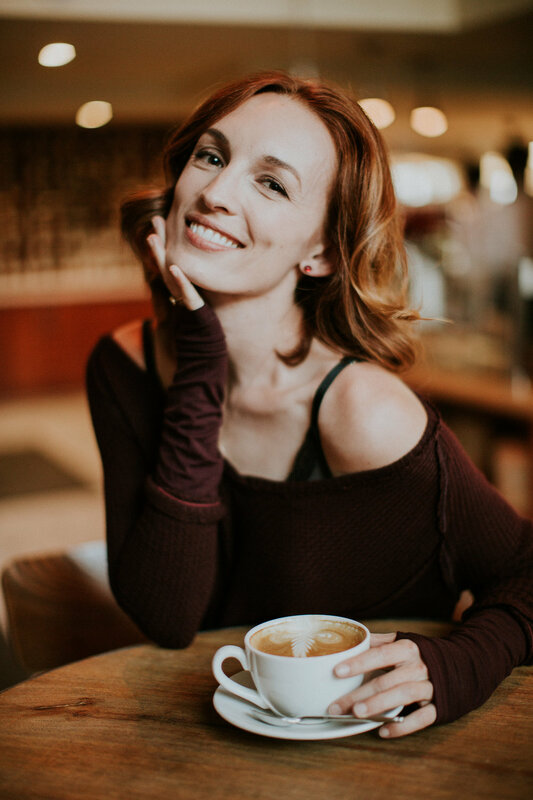 Allison Volk is an award-winning writer, film producer and actress. 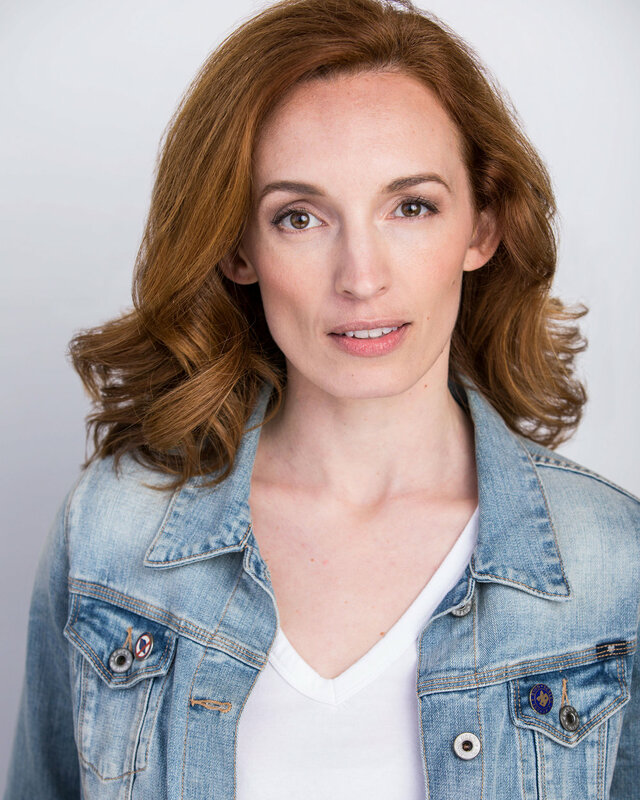 In 2017 she wrote, produced and acted in her second feature film, Deany Bean is Dead, a darkly comedic story about a woman who tries to win back her ex-boyfriend at his engagement party - without revealing that her boss' dead body is in the trunk of her car! Allison has written and produced seven short films and written several plays which have enjoyed production in Los Angeles and New York, one of which took the Denise Regan Wisenmeyer Award in 2010. In 2014 her first full-length play, Rite of Seymour, enjoyed production at the Son of Semele Ensemble in Los Angeles and her second full-length play, Sonnets, Songs & Sorry, Will's Been Dead 400 Years! premiered in 2016 as part of Shakespeare Orange County's summer season. She is currently in post-production for a short fantasy/drama called What Katie Did that shot in Colorado in August 2018. Her dark action comedy feature script Tiger Woman recently won Best Screenplay at the Utah Film Awards 2018. Allison also co-founded The City Shakespeare Company in Santa Monica where she served as co-artistic director for three years and made her feature film debut in 2013 in the role of 'Jane' in Disney's The Lone Ranger.